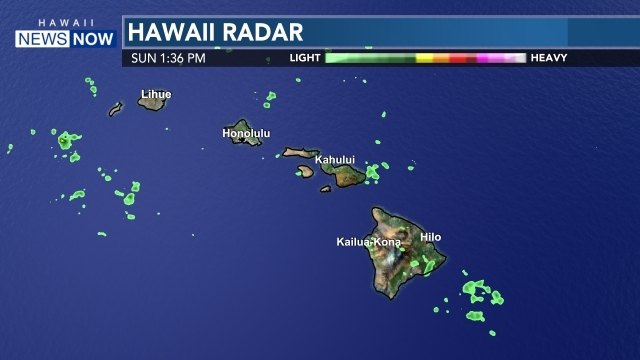 HONOLULU (HawaiiNewsNow) - HONOLULU—Coming off of two-straight wins, the University of Hawai'i women's volleyball team was looking to even its record to 3-3. But No. 22 Utah thwarted UH's efforts to by holding off the Rainbow Wahine in four sets, 20-25, 26-24, 25-15, 25-23 on Sunday afternoon at the Stan Sheriff Center. With the win, Utah captured the 2017 Hawaiian Airlines Rainbow Wahine Classic, going undefeated in the three-match tournament. 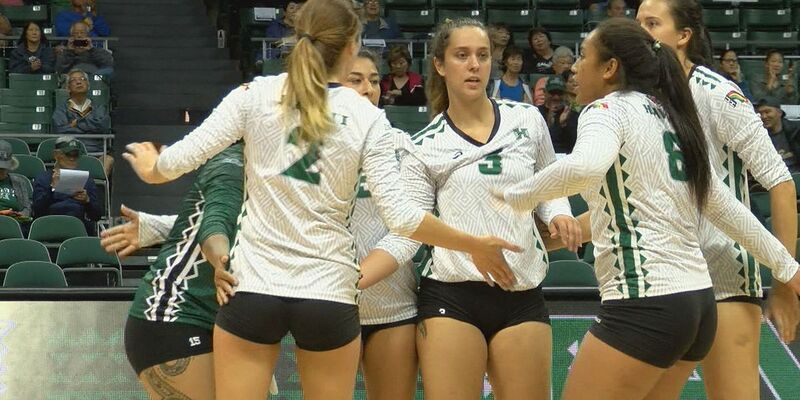 The Rainbow Wahine fell to 2-4 overall while Utah improved to 5-1. Junior outside hitter McKenna Granato led the 'Bows with a match-high 24 kills. Fellow junior outside hitter Casey Castillo came in second with eight kills and a career-high 10 digs with three blocks. Senior middle hitter Emily Maglio led the team in blocks as she had a hand in eight of the team's 15 rejections. Maglio also chipped in with seven kills. Sophomore setter Norene Iosia was one dig shy of notching a double-double with 39 assists and nine digs while senior libero Savanah Kahakai recorded a team-high 23 digs. Senior defensive specialist Clare-Marie Anderson also tied her career-high with 10 digs against the Utes. Hawai'i and Utah came ready for a battle, both teams trading the lead until the eighth point in the first set. From there, the Utes reeled off six-straight points that left the 'Bows trailing 14-8. But UH fought all the way back, rallying to steal the first set. Behind the serving of senior defensive specialist Gianna Guinasso, UH went on a nine point run late to take a 23-19 lead. Hawai'i then closed out the set, winning the last two points, 25-20. UH won 11 of the last 12 points. The second set was a battle which saw 12 ties and four lead changes. But in the end, Utah came back to nab Set 2, 26-24. The 'Bows faltered coming out of intermission, losing the third set 25-15. The Utes went on an eight point run and scored 14 out of 15 points during the middle of the set. The Utes lead by as much as 13 points at 21-8 before the 'Bows rallied to close their deficit late in the frame. The Rainbow Wahine fought to extend the match to five sets, but fell just short, losing the fourth set, 25-23. Hawai'i went on a scoring run late in the set, winning eight out of 10 points at one point. But Utah held off the charging 'Bows to win the tournament, 25-23. The Utes were led by senior outside hitter Adora Anae--who was voted the tournament's Most Outstanding Player--with 19 kills, 16 digs and three blocks. Freshman outside hitter Dani Barton contributed 10 kills and 11 blocks. Leading the Utes in blocks was senior middle blocker Tawnee Luafalemana with a hand in 12 of the team total 19. Next on the schedule for the Rainbow Wahine is their final non-conference tournament of the season, the Outrigger Resorts Volleyball Challenge. The first match against No. 10 BYU is set for Thursday, Sept. 7 at 7 p.m. Also competing in the three-day tournament is Baylor and Nevada.